Mgmt/bookings: felonuk@gmail.com They say two heads are better than one, but check out what you can achieve with three. London residents Archie Ward, George Renwick and James Levey have pulled together the perfect formula for electronic musical bliss. 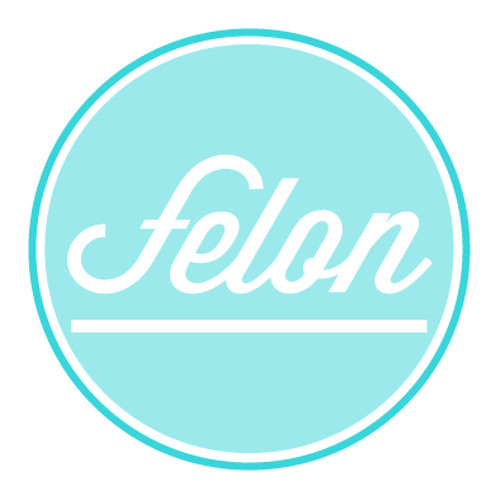 Known as ‘Felon’, their star has elevated significantly in the last few years through the colossal consumption of their credible house grooves, leading to bookings in Croatia, Belgium, Switzerland and Australia to flood in, as well as a summer residency at the prestigious Sankeys Ibiza and supporting Chase & Status at Amnesia. Ever since their debut release, ‘Isla’ was released in 2015, receiving huge support across the board amounting to over 5 million worldwide plays in 2015 with support from Danny Howard, Duke Dumont & Mistajam to name a few, the trio have been well and truly on the map. Felon then followed up with releases on highly acclaimed labels, Ultra, Chase & Status’ MTA Records, Tough Love’s Get Twisted Records, Armada, Love & Other and A-Trak’s esteemed Fool’s Gold Records. Big releases have kept on coming from the lads and they’ve received continued support on BBC Radio 1. Showing their darker side, “Burglar Bill” was premiered by Pete Tong on his Friday night show, gaining cult like status and received further support from Monki & DJ S.K.T amongst many others. Whilst massive vocal jams “Bittersweet” and “The Feeling” were both regular features on Greg James’ Dance Anthems show. 2018 has been the start of an exciting new chapter for Felon, exclusively signing to Armin Van Buuren’s revered Armada. They’ve lined up an artillery of tunes scheduled for release this year so watch this space! Catch them at El Dorado, Budafest and Standon Calling Festivals this summer!